Character Of Business People In Communication Concept, Shaking Hands, Corporation, Discussion. Multi-ethnic People And Various Activities. Клипарты, векторы, и Набор Иллюстраций Без Оплаты Отчислений. Image 37219466. 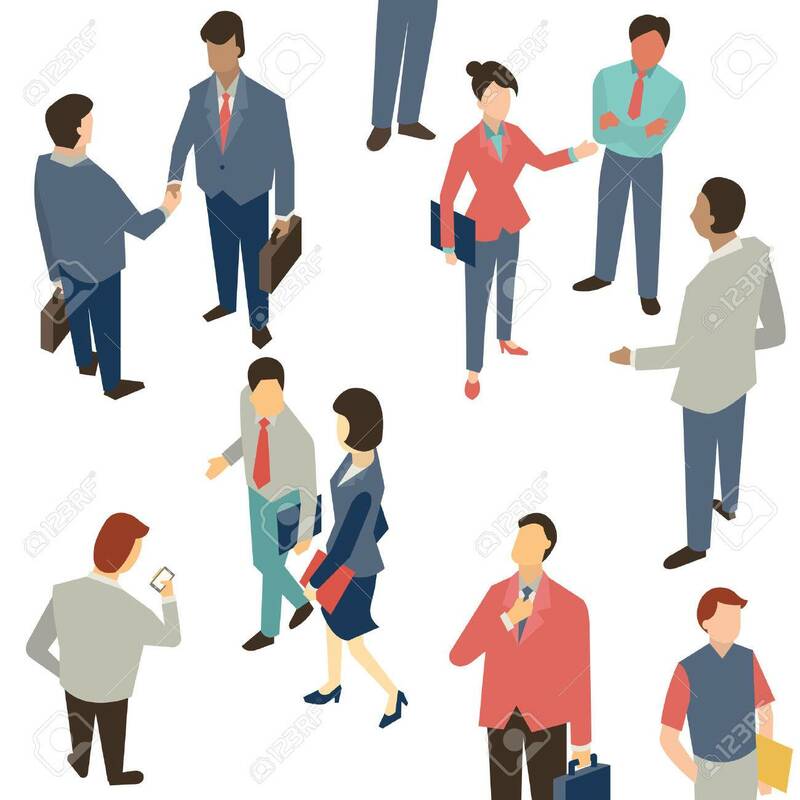 Фото со стока - Character of Business people in communication concept, shaking hands, corporation, discussion. Multi-ethnic people and various activities. Character of Business people in communication concept, shaking hands, corporation, discussion. Multi-ethnic people and various activities.